The figure for Legendary Pit Boss has been spotted on the Canadian Toys R Us website along with a December 2nd release date. 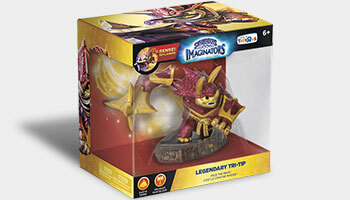 Today also marks the start of the release of three Legendary Creation Crystals, exclusively at Toys R Us of course. The first of them is the Legendary Magic Crystal which is paired with a Micro Comic called "Mirror, Mirror". The other two will be released on the 6th of November and the 13th of November, also exclusive to Toys R Us. And don't forget that the first season of Skylanders Academy was just released on Netflix on Friday, so make sure to give it a watch if you can! The reviews for Skylanders Imaginators have begun to roll in so as usual here's a roundup of them. Most seem very positive with high praise for the customisation that the Imaginators provide but there's a few voicing a dislike towards the permanent locking of a class to the Creation Crystals (although a possible workaround has been discovered in the forums). Skylanders Imaginators stands on its own as a pleasurable journey for kids and adults alike as the sixth entry in the Skylanders franchise and fourth from Toys For Bob. It is the quintessential AAA game for kids that adults can equally enjoy if they peel back layers of maturity built up over time and allow themselves some immature fun. Imagine that. Skylanders: Imaginators is once again a visually impressive masterpiece with its bright colors and cinematic cutscenes. The soundtrack manages to work alongside the gameplay perfectly and elevates your mood to just the right level rather it be intense battle or intrinsic puzzle-solving. While last year’s iteration put a heavy emphasis on racing, Imaginators does an excellent job returning things to the realm of platforming. All of the levels are expertly designed and feature beautiful backgrounds and clever puzzles that feel right at home with the best in the genre. I consider this one of the biggest games in the franchise to date, content wise. 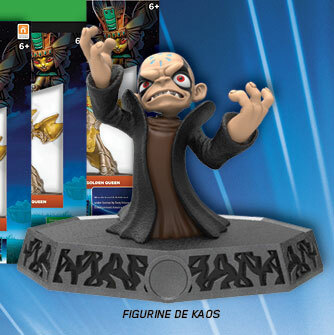 Along with custom Skylanders, and the Sensei characters, there is the game itself, and there is A LOT (caps added for emphasis) to do. One thing that I think the game upped itself from previous versions are the boss and enemy battles. While there is always going to be a pattern to these things, mainly because it’s a kid’s game, so you don’t want to frustrate your main audience too much, the game has definitely turned up the challenge to 11, especially during boss battles. Skylanders Imaginators is a dream for gamers who love to customize, platform, and just blow stuff up. The customization options are both easy to use for beginners and advanced enough to make some truly fantastic creations. The rest of the game is what returning fans would expect. The cartoonish combat feels as good as ever (it’s still miles ahead of the now defunct Disney Infinity games) and makes for terrific couch co-op play. Much like the other Skylanders games on the PlayStation 4, this one’s a beauty. The bright, colorful graphics add to the cartoony wonder of the game. Lighting is actually really good at showing off the dark caves, water, and lightning strikes around the different levels and there isn’t even a hint of the jaggies. The gameplay is tight and better than it’s been in previous games. 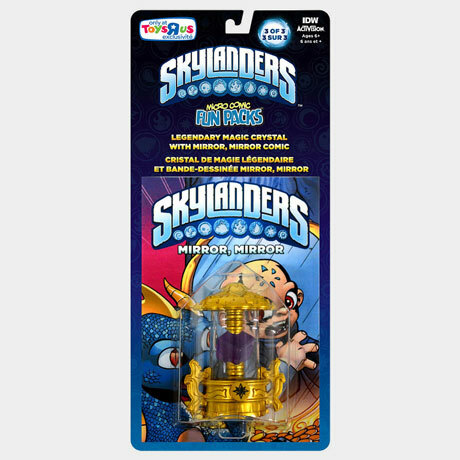 I appreciate this return to the series roots, but fans of the series that have huge collections of Skylanders from previous titles might be disappointed. 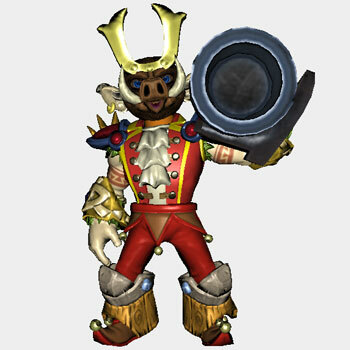 Many of the gimmicks from previous games have been greatly neglected. Just when you might have expected the original Toys-to-Life franchise to be running out of steam, Activision has brought it back, revitalised and exciting. 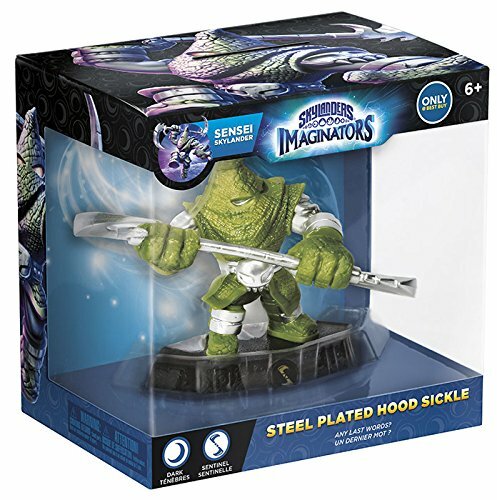 Imaginators might just be the best Skylanders yet. Compared to last year’s Superchargers, Imaginators is certainly a step in the right direction. Instead of bolting something onto the existing formula, Toys For Bob have instead gone for reinvention. 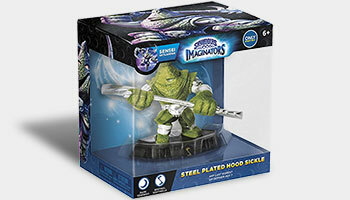 Being able to construct and share your own Skylanders isn’t a massive game changer, but it feels far more considered than other gimmicks. And it all looks so lovely. Skylanders has always been a pretty franchise, but Imaginators is almost relentlessly colourful. The environments themselves are striking enough, but the special attacks light up the screen and the cutscenes are fluid and boldly drawn. One of the things that I have to keep reminding myself about with the game is the fact that it is designed for kids. Imaginators felt a lot more linear than the previous adventures and while I felt it made things a lot easier for me, it made things a lot more accessible for my daughter. As the first Skylanders designed for the current consoles, SuperChargers looked amazing, but Imaginators tops it with ease. It helps that the level designs lend themselves to spectacle, but the gorgeous lighting and impressive detail being the visuals pretty close to the quality of a TV CGI cartoon (and better than some). Overall, Skylanders Imaginators is a great next step in the evolution of the franchise. 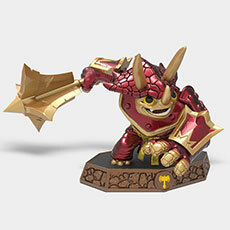 Being able to create your own Skylander is a big deal and the team got it right with such a deep and rich customization option. A bulk of the issues are technical ones - load times are abundant, graphical hitches occur often - but even the structure of the adventure seems like a step down from last year’s superb SuperChargers. To its credit, the game doesn't limit your ability to change how your character looks at any point. Imaginators doesn't quite have the same level of customisation depth as say, something like a WWE 2K17 or a Skyrim, but what is there is pretty expansive. The game is out now in Australia and New Zealand, releases on Friday in Europe, and is available on Sunday in North America. 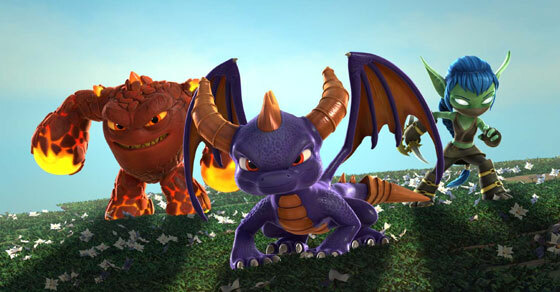 Skylanders Academy follows the heroic adventures of Spyro, Eruptor, Stealth Elf, Jet-Vac and Pop Fizz as they travel the vast Skylands universe, protecting it from evil-doers. Skylanders Academy promises to keep viewers on the edge of their seats with epic action for kids of all ages. The 13 episode first season will be released all at once on the 28th of October, with the second season following in late 2017. And in other news, to mark today's release of Skylanders Imaginators in Australia and New Zealand the Skylanders Creator app launched on Android and iOS, there's nearly 1000 parts to unlock in there so get cracking! Update 12/10: App now available on Google Play and iTunes. The app (which launches on October 12th) will let you create an Imaginator from scratch or import one from the game by sound once the game is released in a couple of weeks. It is only possible to transfer to the app and not the other way around, the only way to use an Imaginator created in the app in the game is to buy the card or figure of it (or to meticulously recreate it in the game by hand). Getting more parts to use will require you to open daily chests but parts used in Imaginators transferred from the game will unlock automatically. FamilyGamerTV have an interview with Paul Reiche explaining it all. The release date for the animated show Skylanders Academy was announced today as the 28th of October. As is usual on Netflix the entire first season of thirteen episodes will be available at that time. 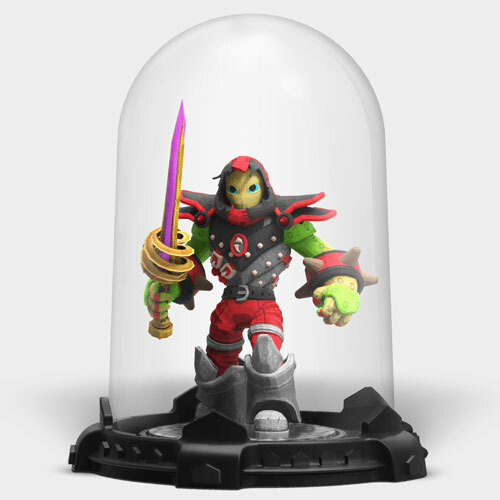 And in other news another Skylanders Imaginators variant, Mystical Tae Kwon Crow, has turned up - this time via a video on the official website. It is as yet unknown when he will be available and whether he will be an exclusive. While we patiently await news from gamescom this week, some US retailers have spilled the beans on a certain someone's inclusion in the Crash Editions. 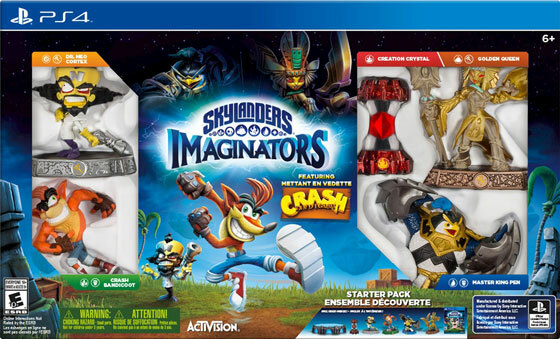 Not only will they contain the regular Starter Pack's contents and Crash Bandicoot but they'll also have a Dr. Neo Cortex toy too! The packaging indicates that Cortex will be part of the Tech element and will be a Sorcerer Sensei (hopefully why will become clear once we see him in action). For those of you who are not on a Sony system it is worth noting that some European retailers have listed a product with the title "Adv Pk Crash" with an end of November release date. 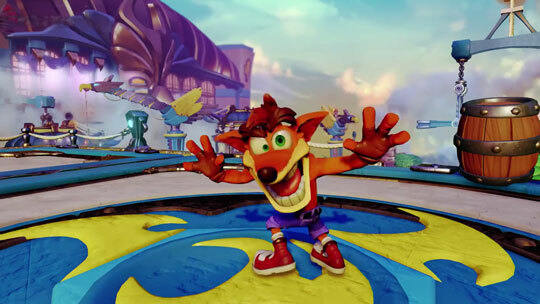 What that is exactly is of course not 100% clear but it could be a way for you to get your hands on Crash, and possibly also Cortex, without having to buy a Starter Pack for a console you don't own. 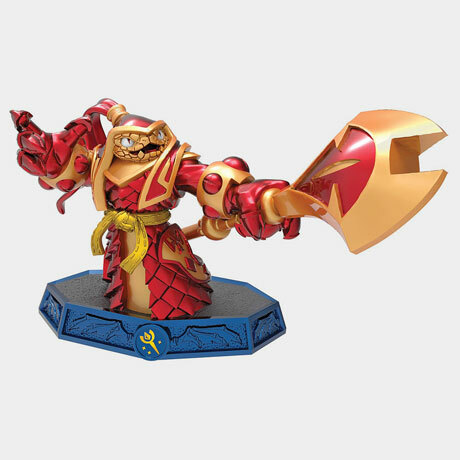 An update today to the Skylanders Battlecast trading card app brought in the four new Skylanders that are currently being given away in promotional packs of General Mills cereal in the US. Along with the brand new Sonic Boom and Prism Break Skylanders there are also two new variants of existing Skylanders, High Noon Trigger Happy and Obsidian Hot Head, who not only look different but have a different Ability to their regular counterparts. Other new stuff the game has added include some help dialogs from Buzz as you go into menus for the first time as well as explanations of what the status effects do next to your cards when playing. Instagram user adamaboumouss has spotted that the latest issue of MEGA! 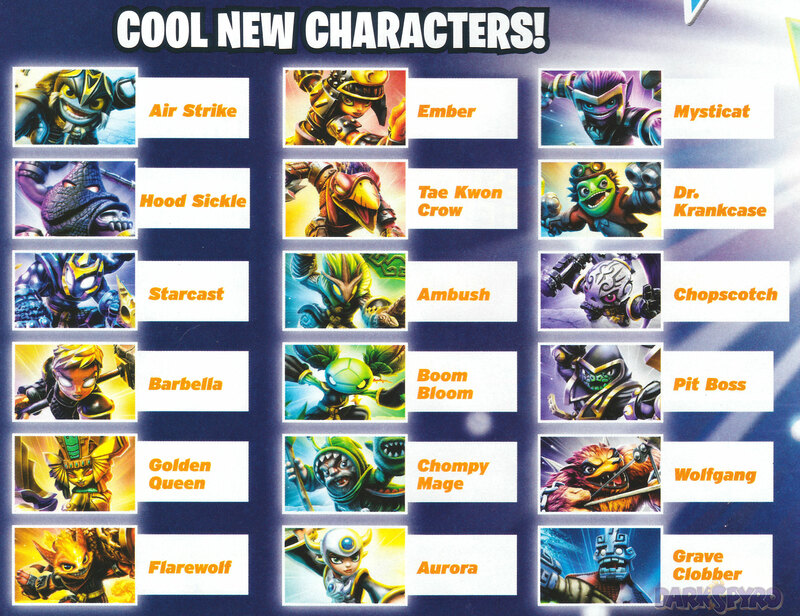 magazine has got a whole load of new Skylanders and Villains for Skylanders Imaginators. Organised by elemental alphabetical order we have for the new characters: Air Strike (Air), Starcast (Dark), Flarewolf (Fire), Boom Bloom (Life), Aurora (Light), Mysticat (Magic), and Pit Boss (Undead). 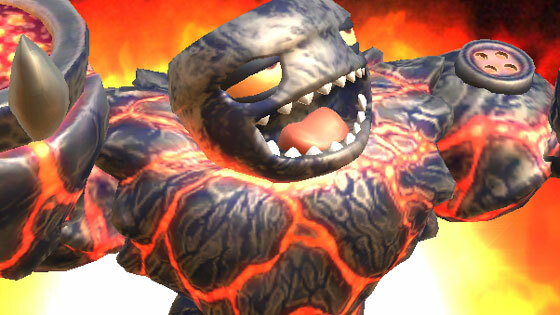 Also included are the returning Villains Chompy Mage (Life) and Grave Clobber (Water). We're getting very close to a full roster now as that brings the total seen Skylanders to 16 out of 20, and the Villains to 9 out of 11. And thanks to forum member Newguy333 for spotting the post. The animated Skylanders TV series Skylanders Academy will debut on Netflix in Fall 2016 as part of a two season partnership it was announced today. 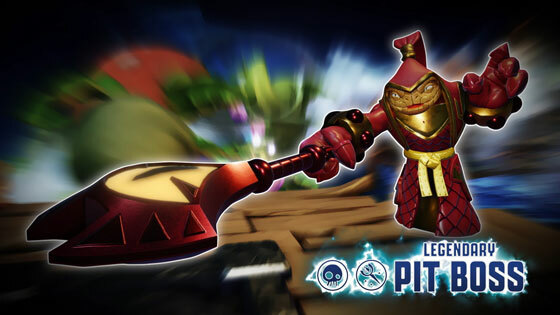 The series follows the heroic adventures of the Skylanders team, a group of heroes with unique elemental skills and personalities who travel the vast Skylands universe, protecting it from evil-doers and showing the next wave of Academy cadets how to do things the "Skylander way." 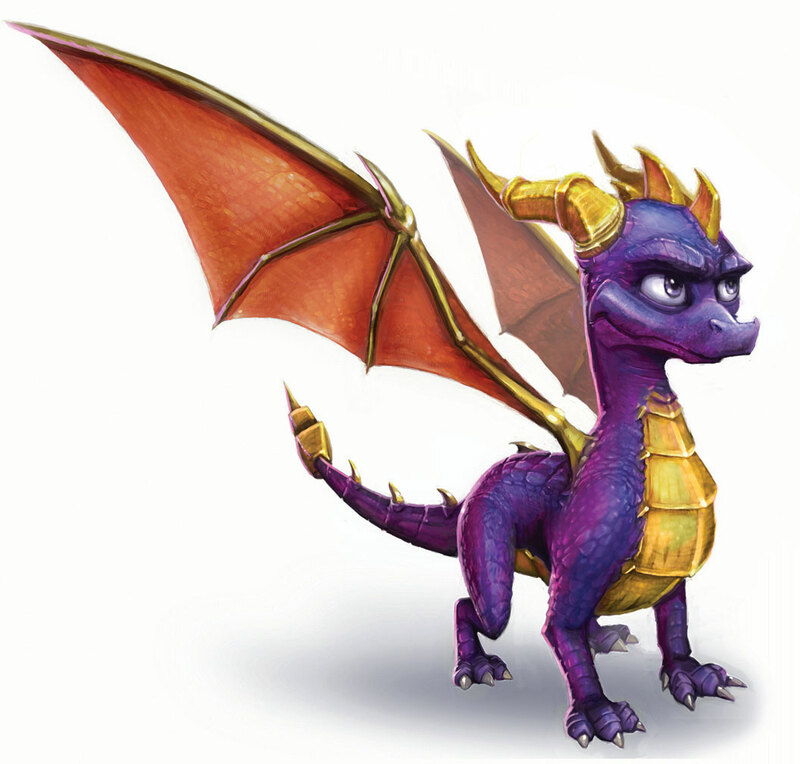 Skylanders Academy will feature the voices of Justin Long as Spyro, Ashley Tisdale as Stealth Elf, Jonathan Banks as Eruptor, and Norm MacDonald as Glumshanks. There will of course be many more people providing voices for the series including The Diamond Minecart, Susan Sarandon, Daniel Wu, Parker Posey, James Hetfield, Catherine O'Hara, Bobcat Goldthwait, Chris Diamantopoulos, Jonny Rees, Harland Williams and Richard Horvitz. The series' showrunner is Eric Rogers ("Futurama") and the animators are TeamTO. Check out a few more of the initial images of the show in our gallery and join the discussion in the forum. Crash Bandicoot Arrives in Skylands! 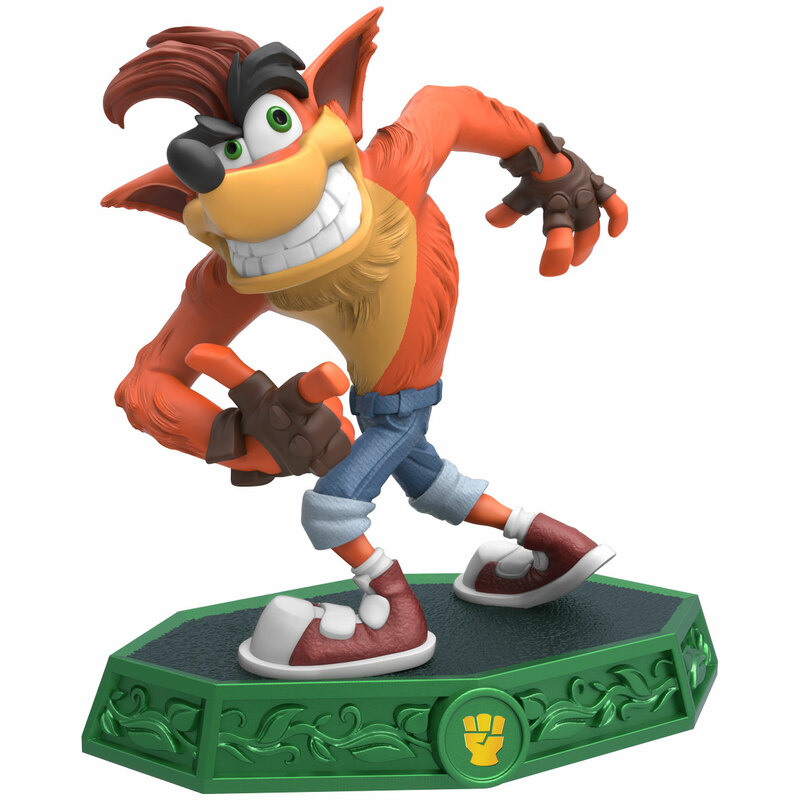 Confirming the rumours, at Sony's E3 press conference it was revealed that Crash Bandicoot is indeed coming to Skylanders Imaginators. He will be available in special PlayStation 3 and PlayStation 4 Starter Packs but the character will be playable on all consoles, he will not be restricted like Bowser and Donkey Kong last year. And that's not all for the long dormant character, they'll also be remastering the first three PS1 Crash Bandicoot games for PS4.